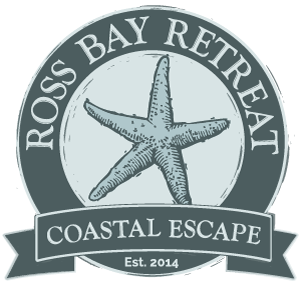 We are having some lovely frosty weather down here at Ross Bay. Minus 3 being the lowest temperature which is usually a couple of degrees warmer than in the town. Cold air and lovely walks are in abundance so lets enjoy it. Best newcomer to young cattle handling.